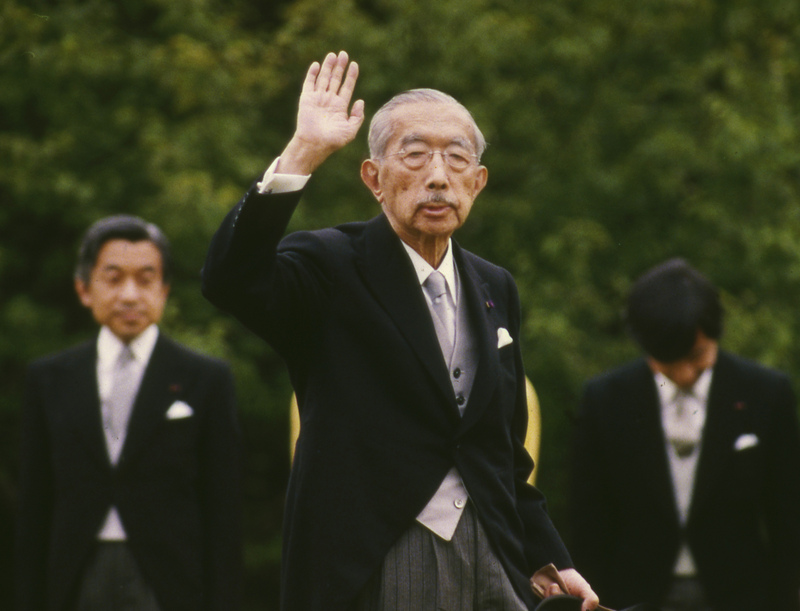 Before Emperor Hirohito died in 1989, the government secretly weighed five dates for Japan to adopt a new era name, official documents have shown, giving a glimpse into the process leading up to the country’s transition from Showa to Heisei. 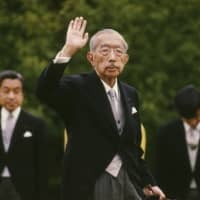 To avoid public confusion, internal discussions at the time revolved around changing the era name of Showa a day after the emperor’s death, according to the documents, obtained by Kyodo News on Saturday through a right-to-know request. 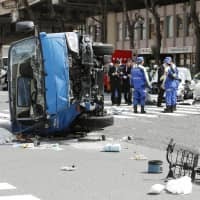 The government does not say how and when it decided on the current era name Heisei, meaning “achieving peace,” and whose idea it was, fearing that disclosing such information would affect future decision-making. 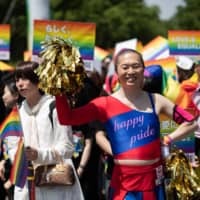 The findings, which historians regard as very precious, came to light when Japan is preparing for another era name change on May 1. A gengo, or era name, is used for the length of an emperor’s reign. The current Heisei era commenced on Jan. 8, 1989, the day after Emperor Hirohito, posthumously known as Emperor Showa, died. The era name is widely used in Japanese calendars, newspapers and official documents. According to the declassified documents, the other four options at the time were adopting a new era name retrospectively, on the day of the Emperor’s death, at the start of the following month or the following year. The documents were compiled by the Cabinet Legislation Bureau after Emperor Hirohito vomited blood on Sept. 19, 1988. Isao Tokoro, professor emeritus at Kyoto Sangyo University, said the documents are valuable as it was a taboo to consider an era name change prior to an emperor’s death. “The documents specifically reveal the reality (of how the government held secret discussions). I have never seen such documents before and they are extremely precious,” he said. What new era name Japan may have is of high public interest. Prime Minister Shinzo Abe said in his New Year’s news conference that the new era name will be announced April 1, a month before Crown Prince Naruhito will ascend to the throne. Emperor Akihito will become the first living Japanese monarch to abdicate in about 200 years on April 30. 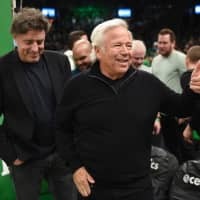 The 85-year-old expressed his desire to step down in a rare video message aired in 2016, citing his concern that he might not be able to fulfill his official duties due to his advanced age.